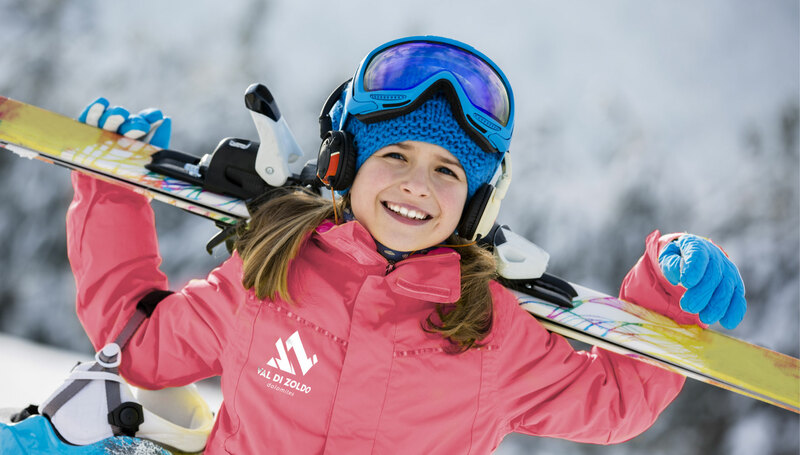 Let your children discover the joy of the snow in an uncontaminated and easily accessible environment thanks to modern ski-lifts and covered chairlifts. 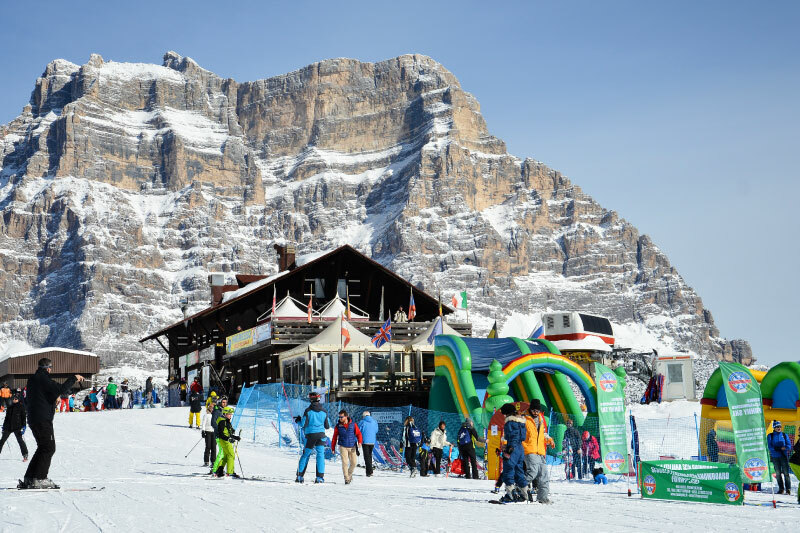 For children, there are numerous playgrounds where they can gently cultivate the passion for the mountains and gain unforgettable memories. L’Ice Village is at the departure point of the lifts in the Palma area, right at the entrance to the town. For more information, please call +39 0437 788645. 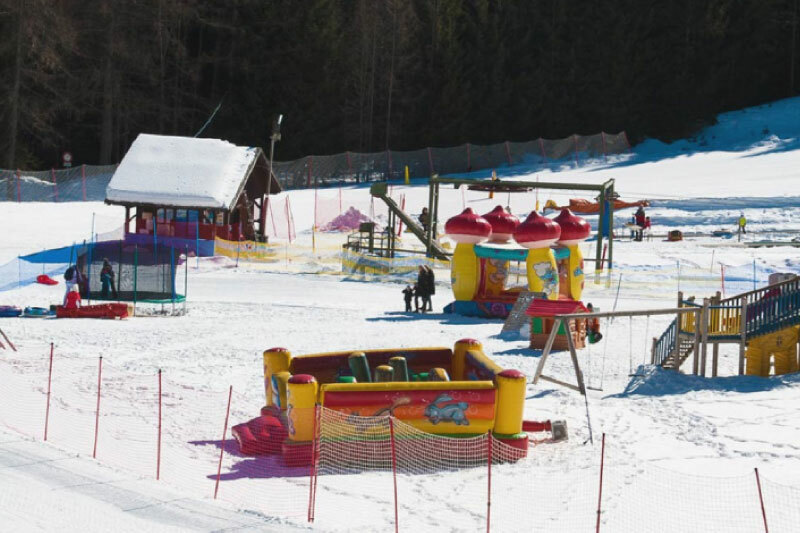 The children’s park in Pian del Crep is at the arrival point of the Pecol – Pian del Crep ski lift, next to the buildings of the ski school, and gives a babysitting service. For more information, please call +39 0437 788827. The Palma Playground is the ideal place for families with children, a part of it is free and dedicated to inflatables, with slides, trampolines and swings. 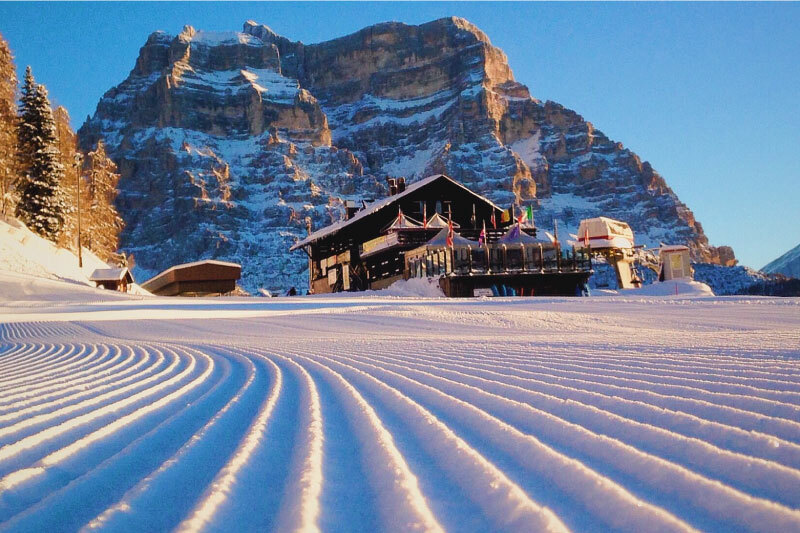 Skiing, snowboarding, but also bobsleighs, sledges and doughnuts! 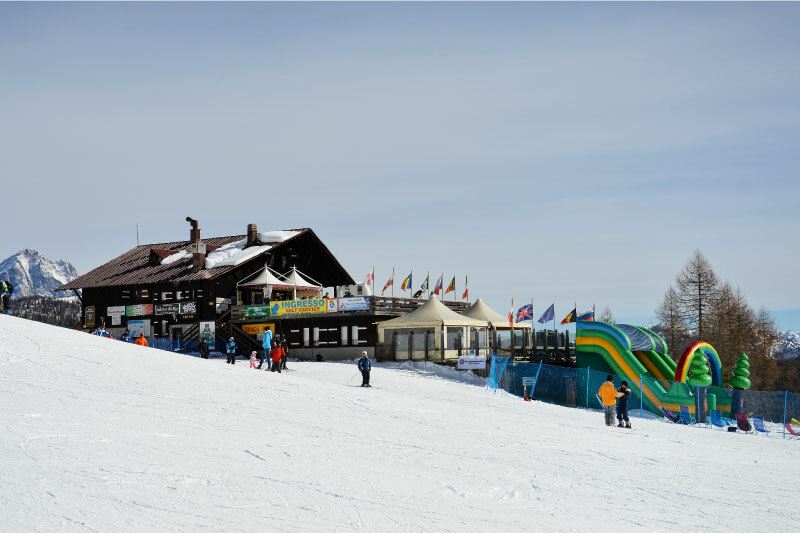 A part of the park is paid (Pay only when you want to use the ski lift) where both children and adults have fun skiing or snowboarding along the school court but especially sliding with bob sledges and eating doughnuts. 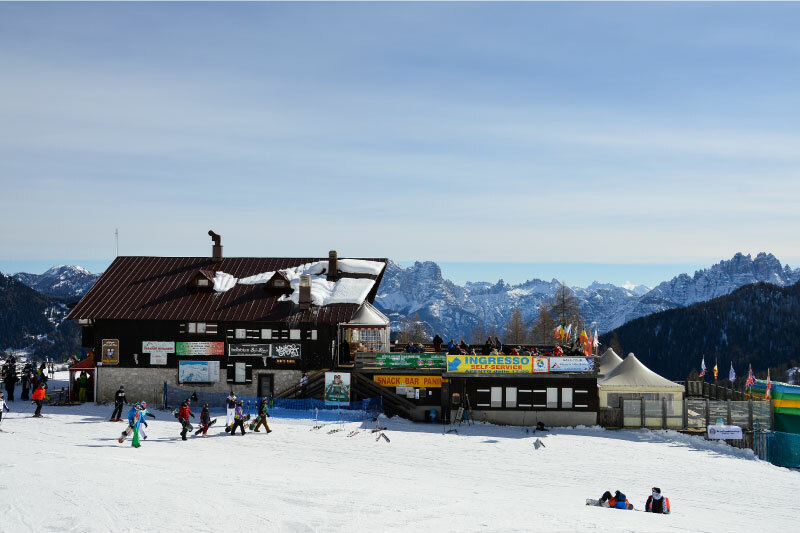 The children’s park in Pian del Crep is at the arrival point of the Pecol – Pian del Crep gondola lift, next to the ski school area.